An interview with Keiko Akechi, Editor-in-chief of Kinema Junpo. 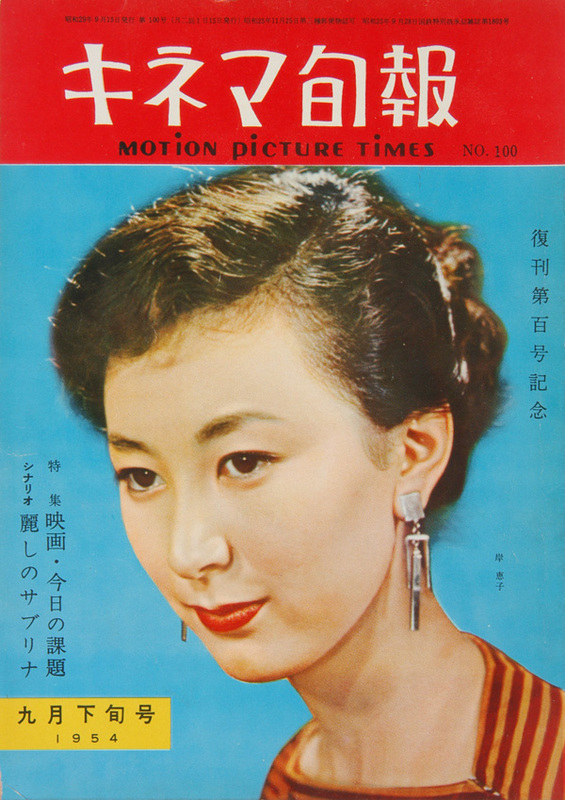 Founded in 1919, it is the oldest surviving film magazine in Asia. How did it get started and how has it evolved over the years? Founded in 1990, NETPAC is the leading platform to discover, document and promote Asian Cinema. Cinemas of Asia, the NETPAC journal, welcomes submissions of critical and creative essays, reviews and interviews, and articles on Asian cinema. Please send your suggestions to the editor. Join the mailing list to receive information on new issues and other giveaways.